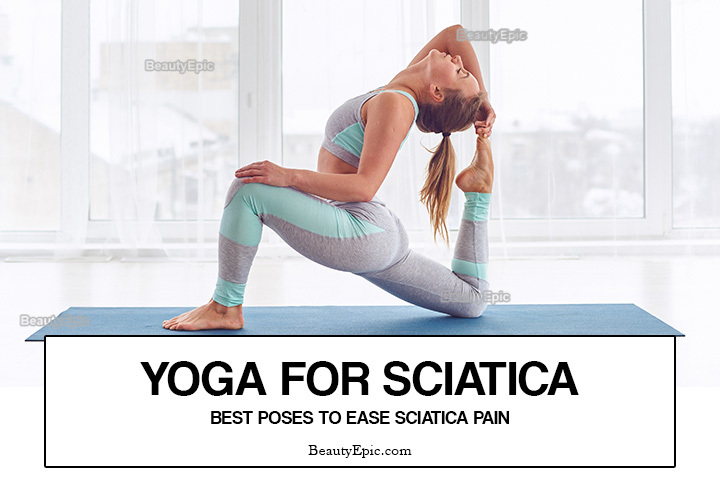 Sciatica is not a strange term as it refers to that pain that you experience along the sciatic nerve coming from the back then through the thighs and finally to the buttocks. This pain can be really irritating at some point and it is a headache for those of you who don’t know how to handle it. 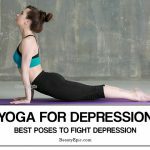 Luckily, there are several poses chat help out well with relieving this type of pain. Here are the 6 yoga poses for sciatica relief. This is a pose that works well on the lower back going down towards the buttocks. It involves staying in a sitting position on a stretched leg, folding another leg in front while you stretch your arms up in the air. Then place the right leg up near the back. Place the feet to the left. Then extend the left leg backwards while sinking the pelvis. Finally, straighten your arms along the body. It activates the internal organs. It stretches the hips and thighs well. 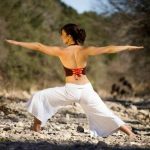 Ardha Matsyendrasana is a pose that meant to stimulate the nerves at the back of your body, specifically closer to thighs, the buttocks, and the lower abdomen at large. It involves several stretches targeting the lower body. Kneel down then shift the body to your right side making your legs bend at the knees as your heels face backward. Ensuring that the spine is upright, lift your leg and put it over the right leg. Then bring your left foot on the right thigh, closer to the buttocks. Then extend the arms to the shoulders. Put your left hand enabling it to touch the floor behind. Breath out as you twist your body to the left. 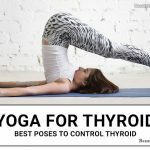 Rotate the neck enabling you to look over the shoulders. Increases blood flow to the thighs and the buttocks. Stimulates the nerves on the thighs. This is a good posture which involves lifting up your back in the air for some time until you form a bridge-like shape with your body. It is effective as it works well on your abdomen and the digestive system. Breathe in while you push the tail bone up using inner thighs. Roll your shoulders under while the head is flat on the floor. Stay in this position for some minutes and release the air slowly. Ensures proper working of the nerves around the abdomen region. This is another great posture that assists greatly in dealing always with sciatica infection. It is meant to improve the upper part of the body because it involves lifting this part. First, you have to stretch on the floor while your hands are on your side. Then press down your palms and lift up the upper body. Then leave it on your arms. Hold it for about 20 seconds and release this pose slowly. It relieves the sciatica symptoms. It stretches the thighs ensuring proper blood flow to these regions. This is a pose that really works well on your thighs. It involves stretching, your things while in the air using your arm or a rope. This, in turn, has several benefits. First, you have to lie ion your back straight. While on your back, lift one of your legs up. Using your hand, grab the feet and stretch it in a manner that pulls it down. Ensure that you feel some pressure in the joints. After this, do the same procedure ion your second leg. It increases blood flow to the thighs and buttocks. Improves the working rate of the nerves. The shoulder stand is another great method that works to reduce sciatica.This pose main aim is to work on your thighs through a maximum stretch in the air. First, lie on a mat in a straight position. Secondly, ensure that you have relaxed your body. With the help of your arms, place them below the back and lift up your body to the air. Ensure that the legs are in the air as you feel some pressure. This is supported by your shoulders. Stay in this position for 20 seconds then rest a little bit as you take turns. Sciatica is something that can be dealt with easily. All you have to do is perform these simple pose techniques effectively. In a day, you can choose one or two and work with them effectively. These, in general, will help you to get rid of this nerve infection.